Looking for a full-service lumber yard? In need of cabinet, door, or window upgrades and ideas that stay within your budget? Need some design expertise in roof truss or floor joist? Alpine Lumber Grand Junction will cover your needs from top to bottom, inside and out. 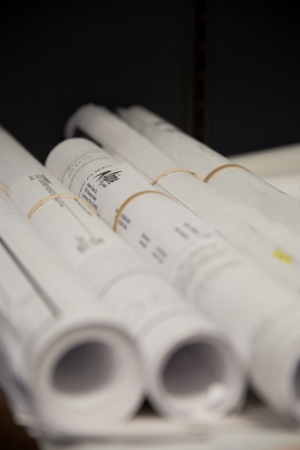 We offer a comprehensive solution for the handyman to the professional builder, delivering all of your materials straight to your project site. 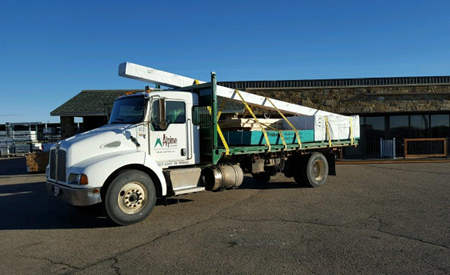 While our Alpine Lumber location is new in Grand Junction, we’ve been serving professional builders in Colorado since 1963.